ISO-100 Hydrolyzed Clear was created. AminoPro + Energy was created. All 9 Amino was created. Omega-3 Fish Oil was created. What's the best whey protein? If you're in the market for a dairy-based protein powder, then use this guide for a few ideas on what whey to get. 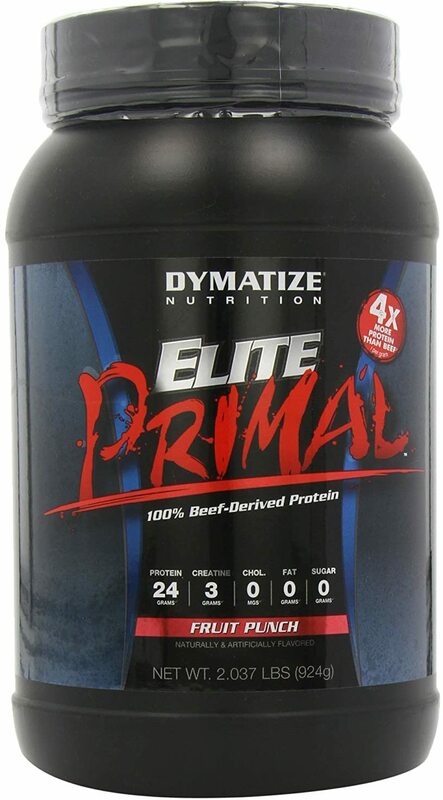 ISO100 Clear RTD – Dymatize Protein Roars Back! 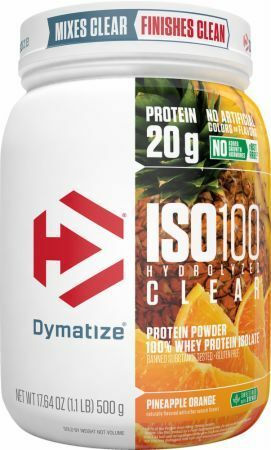 Dymatize has burst back into the spotlight when it recently rebranded and announced the release of the ready to drink Protein bottle, ISO100 Clear. 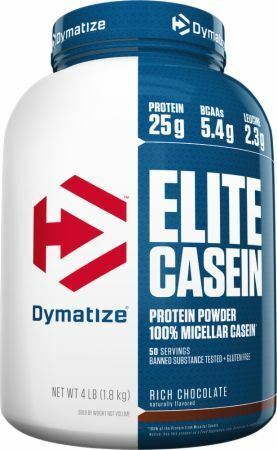 Dymatize Keto Whey: A Ketogenic Friendly Protein Powder? Dymatize Keto Whey may be around the corner, but we're not sure of the ingredients yet. Read about the ketogenic diet and stay tuned at PricePlow! 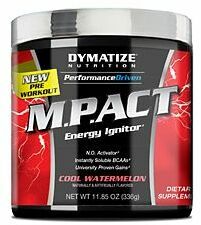 Dymatize MPS is a new post workout supplement that's doing a LOT of different things. L-KIC, HICA, and pH Balance for alkaline. But is it worth it? 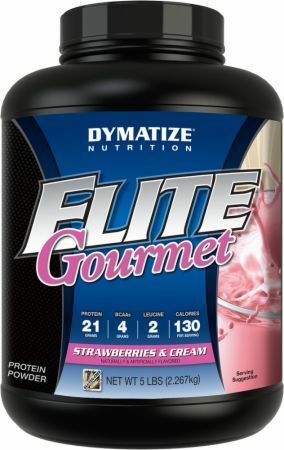 BOTH sizes of Dymatize Elite Gourmet Protein S'Mores flavor are in hot deal mode. Stop being a wimp and start trying some new flavors like this one! 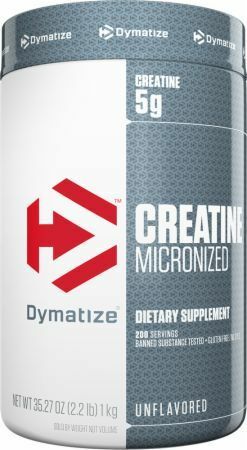 Dymatize VINDICATED – Elite Whey and ISO-100 Test Clean! 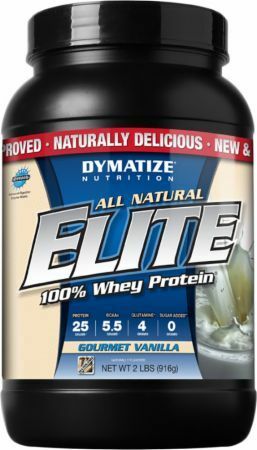 BUYER BEWARE: There is a potential ongoing Dymatize Whey Protein Scam - Elite Whey and ISO-100 Products are consistently FAILING lab tests in the EU! 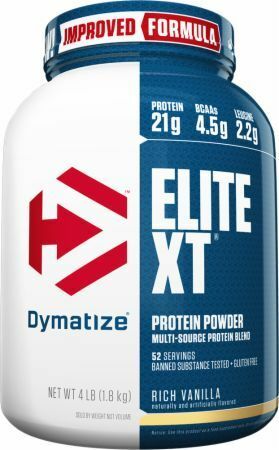 Sign up for future Dymatize news! 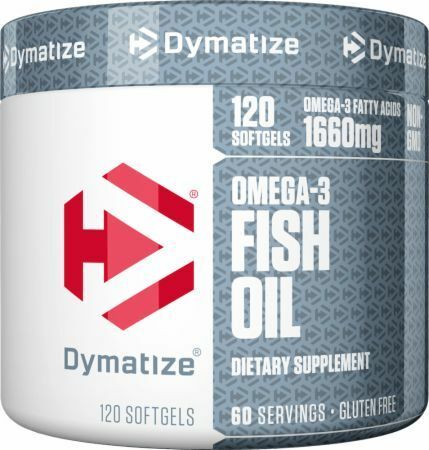 Click the button below to sign up for future Dymatize news, deals, coupons, and reviews! 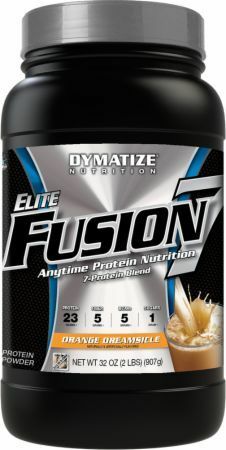 Sign up for future Dymatize deals and coupons! 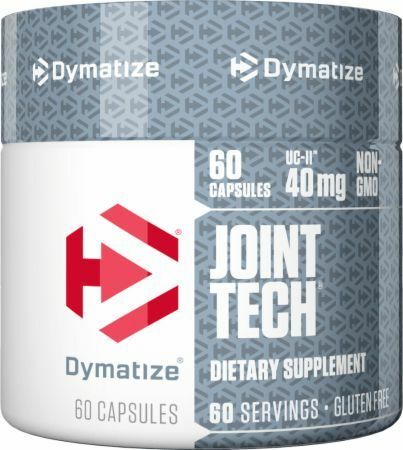 Click the button below to sign up for future Dymatize deals, news, and coupons! 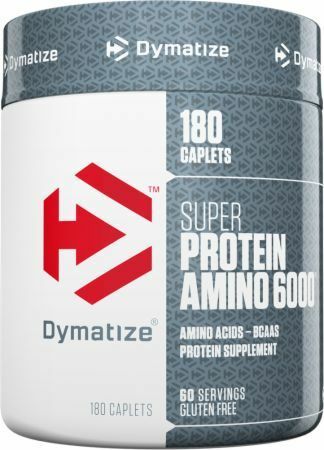 Subscribe for more Dymatize news and alerts! 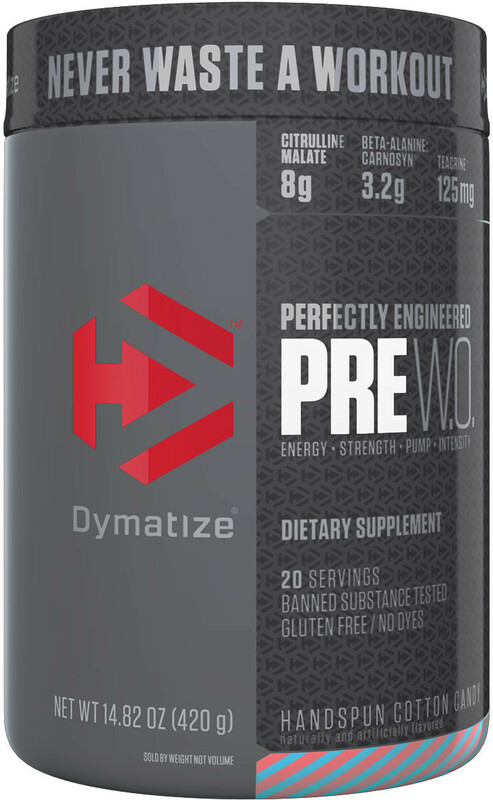 Subscribe to PricePlow on YouTube or click the button below to sign up for our latest Dymatize news and reviews! 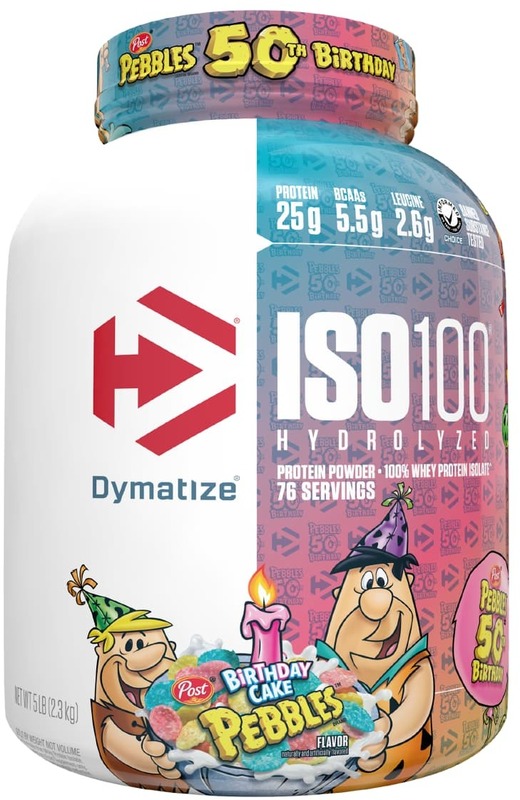 Feb 07, 2019Dymatize ISO-100 - 3 Lbs. (Gourmet Berry) for $26.99 at Amazon! $58.99 This is a Buy 1 Get 1 FREE offer! $78.29 This is a Buy 1 Get 1 FREE offer! $22.35 This is a Buy 1 Get 1 FREE offer! 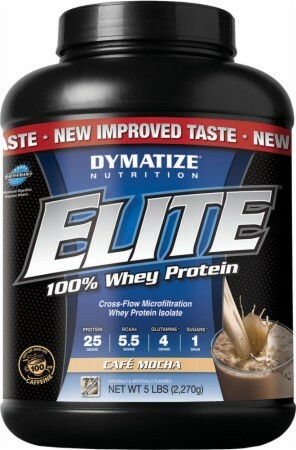 24g of Complete Slow Release Casein Protein! $38.74 This is a Buy 1 Get 1 FREE offer! $28.49 This is a Buy 1 Get 1 FREE offer! HPLC Certified 100% Pure Creatine Monohydrate Powder! $24.97 This is a Buy 1 Get 1 FREE offer! $22.41 This is a Buy 1 Get 1 FREE offer! $35.38 This is a Buy 1 Get 1 FREE offer!